Abdus, one of 41,818 graduates from BRAC’s apprenticeship model in his mentor’s shop (in 2016). As many nonprofit program managers know, finding jobs for youth with disabilities can be a challenge. Why is this such an issue? One major reason is that skill development programs may not be linked to what employers need. One way to address the challenge of enabling youth with disabilities to develop the skills that employers want is through apprenticeship programs. We work at BRAC, one of the largest, fastest-growing NGOs in the world, and we’ve had great success running an apprenticeship program that uses artificial intelligence (AI) to improve our program results. This article aims to illustrate how we use AI technology to make our program successful. At BRAC, we pair adolescents who have dropped out school with a master craftsperson as part of a six month program. A master craftsperson is usually an experienced shop-owner or experienced worker within a particular trade. The program is called Skills Training for Advancing Resources, or STAR, and was presented as one of nine global solutions for young people by UNICEF’s Generation Unlimited initiative. With STAR, two apprentices per shop learn a hands-on trade, which is chosen based on current market demands. The results speak for themselves: 95% of STAR graduates find a job within one month of graduating. To help people with disabilities be job-ready, they need to be matched with great mentors. Therefore, one of STAR’s goals has been to create a community of master craftspersons that can successfully train, as well as mentor, to ensure that their protégés complete the program. 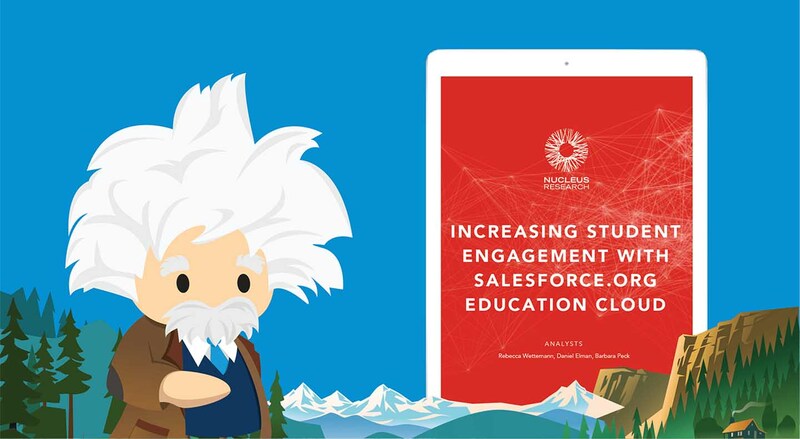 To find the right mentors, STAR used machine learning, a specific application of artificial intelligence, to process the data collected with Taroworks and Salesforce.org Nonprofit Cloud. An artificial neural network (or ANN) was used to analyse 7 years of data from business owners who have successfully trained people with disabilities since 2012. The data included their demographic profile, financial condition, professional experience, and educational background. This resulted in a trained model that could predict whether a master craftsperson was a likely candidate for successfully training young people with disabilities. Our application of machine learning is now at a point where it automatically adapts to changes in the collected data of business owners. Before we started using AI for BRAC, our STAR program had 865 mentors suitable for youth with disabilities, but now we have 407% more mentors. Alongside this trend, we have seen a 2% increase in youth with disabilities that completed the program – within only 6 months time – a number we expect to quickly rise, given the large increase in available mentors. BRAC program participant Shabnoor learning a trade hands-on with a customer in a beauty salon. To learn how BRAC uses field data to improve decision making, read Elaine Chang’s blog, and watch Eshrat Waris’ webinar. Abdus Sobhan was 10 years old, working with his father on their farm, when their plow power tiller hit his foot and did so much damage that he lost his left leg. His relatives helped to cover his medical expenses, but he could not continue his education or find a job. Thankfully, there was an alternative route for success. 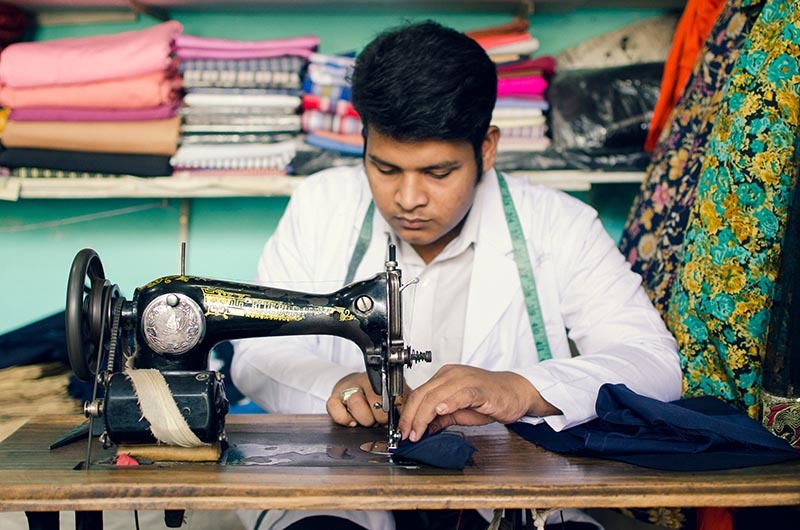 In 2016, Abdus started an apprenticeship as a tailor. His trainer, Tachmina, helped him to get his self-confidence back by teaching him how to run a business. “I was more than happy to teach the young man,” Tachima said. “I wanted Abdus to understand that he has just as much potential as anyone else.” Now, Abdus is 20 years old and earns 16,000 Bangladeshi taka (about $191 USD) per month. This is twice as much as the current minimum wage in Bangladesh’s garment industry. He is able to save money and is planning to open his own tailoring shop in Dhaka, the capital of Bangladesh. You’re wondering about how to enhance your nonprofit program with artificial intelligence? You can start moving your data to the cloud. That’s the first step to process your data and finding actionable insights. Once you have moved the data to the cloud, results can quickly be seen with with tools like TaroWorks and Nonprofit Cloud. At BRAC, we have used Taroworks and Nonprofit Cloud to create and administer mobile data collection surveys, digitize key elements of daily field management, and identify trends or roadblocks by visualizing the data on dashboards. What was really exciting for us was that field staff – who were not accomplished technology users – embraced the mobile app and cloud platform, to the point of even offering ideas for new data collection forms and building custom reports themselves. As a result, BRAC scaled the system from the original 15 pilot branches to 141 branches overnight. Currently, we have a database of around 84,581 people with the plan to expand to a half million over the next few years. It’s easy to find support from Nonprofit Cloud community members in the Power of Us Hub when we have questions. 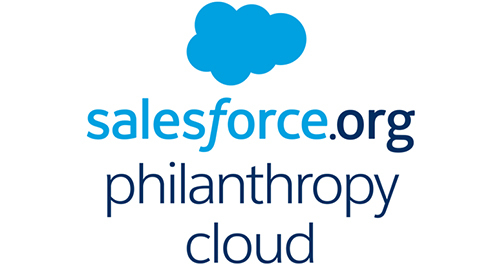 We also want to share that Salesforce.org has created a helpful e-book on what’s possible with artificial intelligence for nonprofits. Get inspired and check it out today: Get the AI for good e-book! 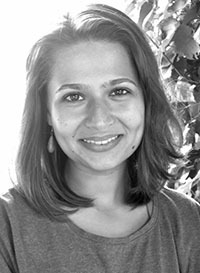 Samira Syed is a Senior Manager at BRAC, the largest non-governmental development organisation in the world. Based at its headquarters in Dhaka, she works on organisational learning and strategic initiatives. Her previous position was in the field of skills development. She graduated from a master’s in Global Studies with a specialization on working conditions in Bangladesh’s garments industry, and has been mentoring girls to spark their interest in science. Connect with her on LinkedIn. Shifur Rahman Shakil heads up product and data within the Technology for Development (T4D) team for BRAC’s skills development program. 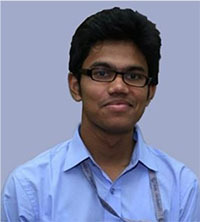 He holds an Engineering degree, majoring in electronics and computer science from BRAC University, where he was a research assistant at the School of Engineering and Computer Science. His research specialties include artificial intelligence, data science and nano-electronics. Connect with him on LinkedIn or visit his website.